Home » Blog » seo » What are the 5 Essential Qualities of a Good Link? At various times, Google has declared certain online practices to be dead. In some cases, they were correct. When they changed their algorithms to identify black hat practices like keyword stuffing, they largely eliminated the occurrence of users finding totally irrelevant content stuffed with trendy keywords. In some cases, as when they declared the end of guest posting, they were woefully wrong. In this case, however, they chose a practice that is predicated on the importance of link building, which they themselves made an essential part of the ranking process. Plus, guest posting, when done right, results in high-quality content for blogs and valuable links for contributors. These days, it’s become a lot harder to generate a successful link building strategy, but it’s not impossible if you understand what is required to create quality links that pass muster with Google’s search bots. 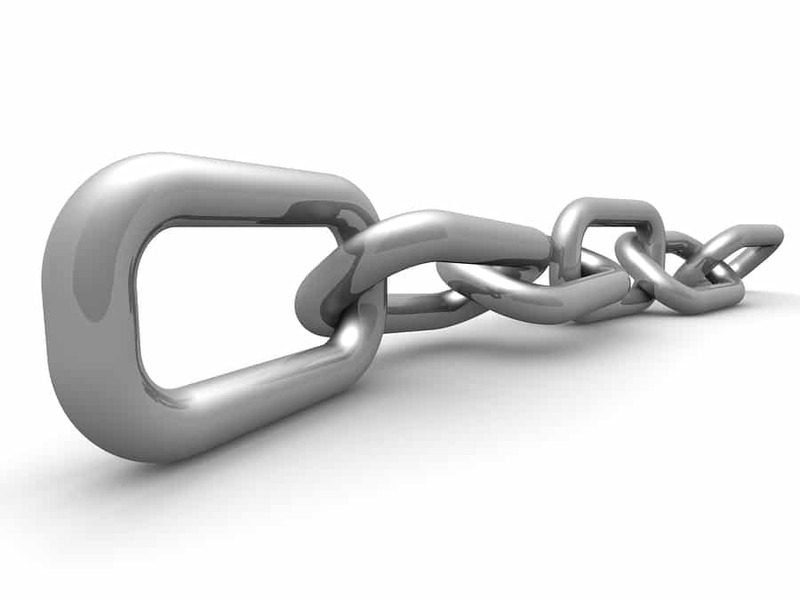 Here are just a few essential qualities associated with good links. Google has definitely upped the game in terms of deciding how to rate a hierarchy of backlinks from different sources, and if you want the most bang for your buck, so to speak, you really need links from authoritative sources. What does this mean? It means choosing websites that Google views as trustworthy. Such sites will feature substantive, high-quality content while avoiding common issues like over-optimization (i.e. keyword stuffing), excess advertising, plagiarism, promotion of illicit products, and so on. If you find a few quality websites that are happy to post your backlinks, you might think you’ve got it made, but having a ton of links on a single website is not going to gain you more brownie points with Google. You need links not only from different domains (i.e. websites), but also different types of domains. You can, for example, post backlinks on web directories when you create listings for your business, but it’s also wise to shoot for backlinks from industry blogs, news websites, social platforms, and more. It wasn’t long ago that Google began favoring websites with an organic network of backlinks, which pertains to backlinks that spread naturally through unprompted posts, mentions, sharing, and such via websites, blogs, or social media accounts. The best way to get these links is through the creation of highly sharable content containing backlinks. Naturally, you want links to lead to relevant content, but it’s also important for the links themselves to contain information relating to their relevance, such as anchor text containing relevant keywords. You just have to be careful to avoid too much of a good thing. If anchor text appears too commercial because of an overabundance of keywords, it could raise red flags with search bots. Building up a network of quality links that meet all of Google’s many rules is no easy feat, but once you’ve done so, you can breathe a sigh of relief and enjoy the fruits of your labor. Right? No, sorry, your links are only as good as their ability to bring actual visitors to your website. Having a network of high-value links pointing at your website is great when it comes to earning rankings on search engines, but you also want viewers to have the ability to click on links and follow them to your page if they’re interested. This means periodically spot checking your network of links, or for greater convenience, using a tool like the SEMrush backlink checker.